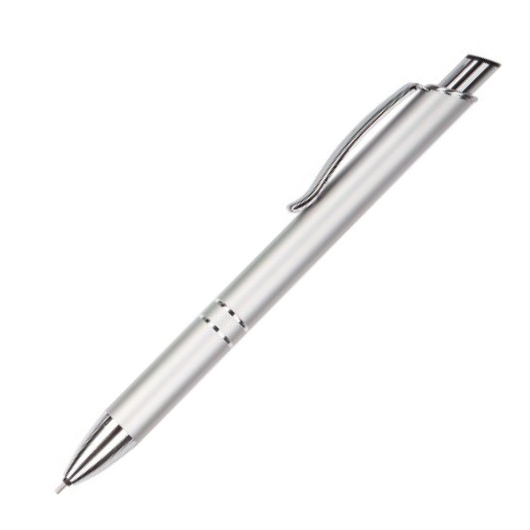 A high quality mechanical pencil that features your laser engraved logo or message. 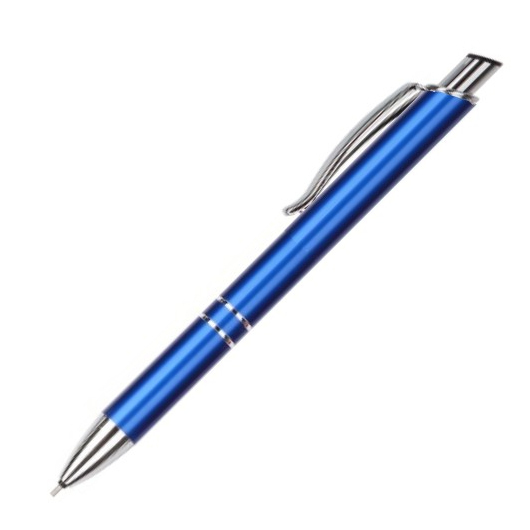 A mechanical pencil that will go the distance! These have an anodized aluminium barrel with rings, a solid black top, metal clip and polish plated trims. 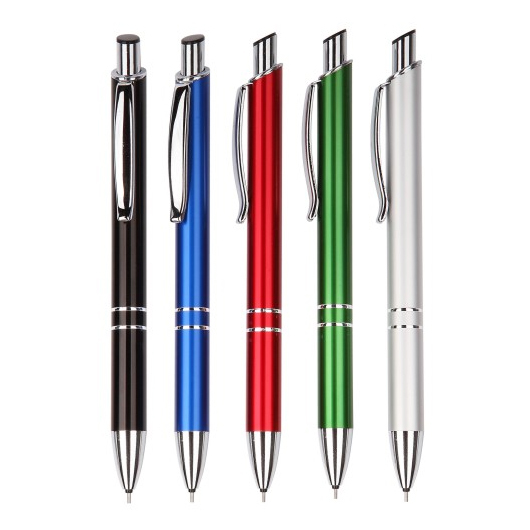 They utilise 0.5mm lead and are great for students and sketching. A high quality giveaway option that your target audience will love.